There are plenty of fun and exciting things to do in downtown Dallas. 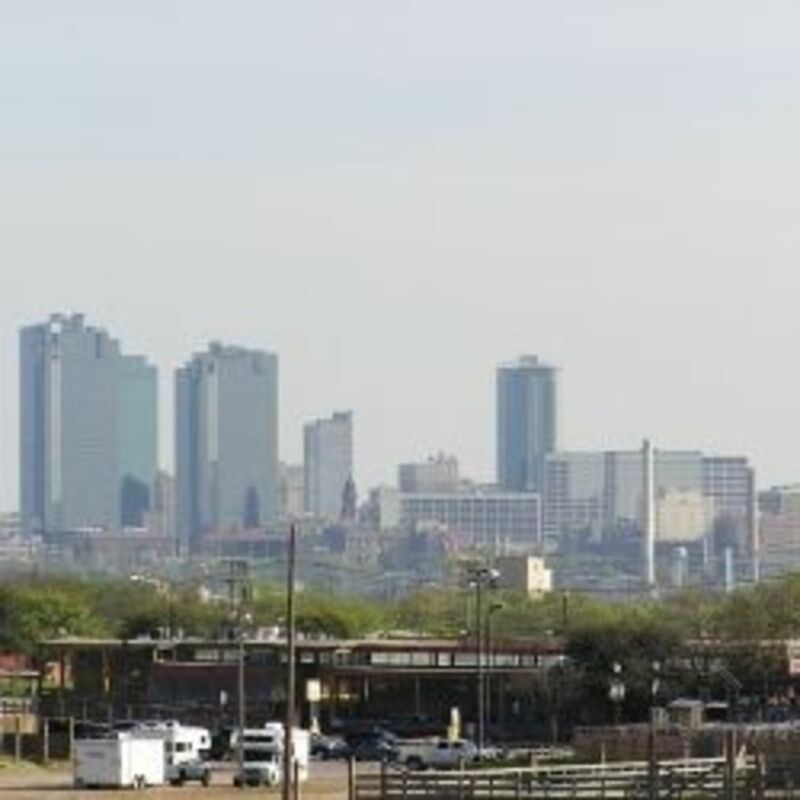 After all, the DFW metroplex is the fourth largest metropolitan area in the United States. Whatever it is that you are into, whether it be shopping, history, nature, or the nightlife—Dallas has something for everyone. Downtown Dallas is packed full of interesting things to do and see. Site of the bronze cattle drive sculptures. 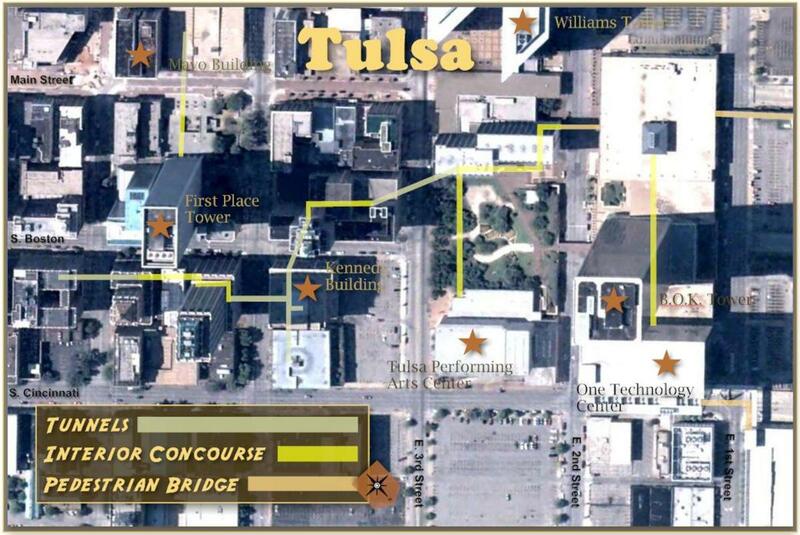 This is where the exhibits of Dallas World Aquarium are located, close to West End. This pin is dropped in the heart of Deep Ellum. In actuality, Deep Ellum is a 5-15 block area that runs along Main, Commerce and Elm St. Medieval Times is a few exits past the actual downtown area but it is close enough to be considered downtown area. This is one of the most prominent buildings in the West End. The JFK memorial and the Sixth Floor Museum are by far the most popular attractions in downtown Dallas. You can relive a moment in history by visiting the sixth floor of the School Book Depository (now the Sixth Floor Museum) where Ozwald allegedly fired the fatal shot to President Kennedy's motorcade. The museum is full of historical information on the event and has video kiosks with rare footage. 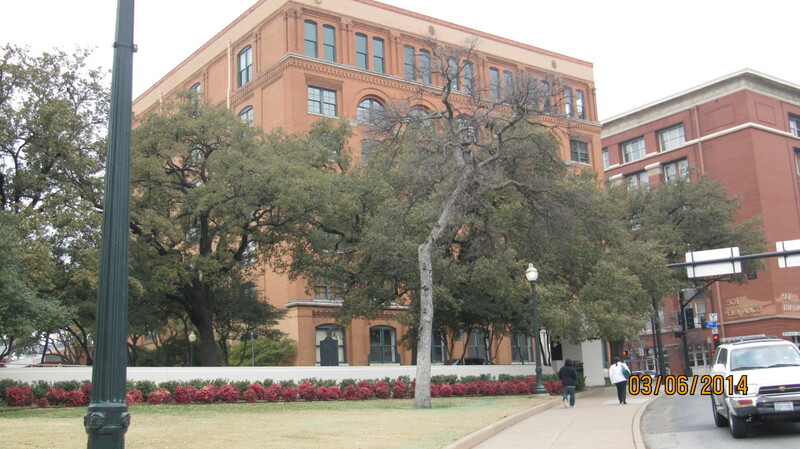 You can explore Dealey Plaza and the Grassy Knoll. You can even stand on the cement block where the Zapruder film captured the fatal head wound on video. There is letter X painted on the road to indicate where the president was at the time of the fatal shot. Tour guides can be found hawking maps and actually know their information, so if you want to pay a little extra you can get an informational tour. You can also go it alone though and explore the area yourself. The museum offers maps and audio tours as well. This is a picture similar to the tracks the kids found in the 1970s. Dallas has a network of underground tunnels that have been around for decades for pedestrians who work in the downtown area and don't want to deal with traffic. These tunnels are like underground shopping centers and food courts. 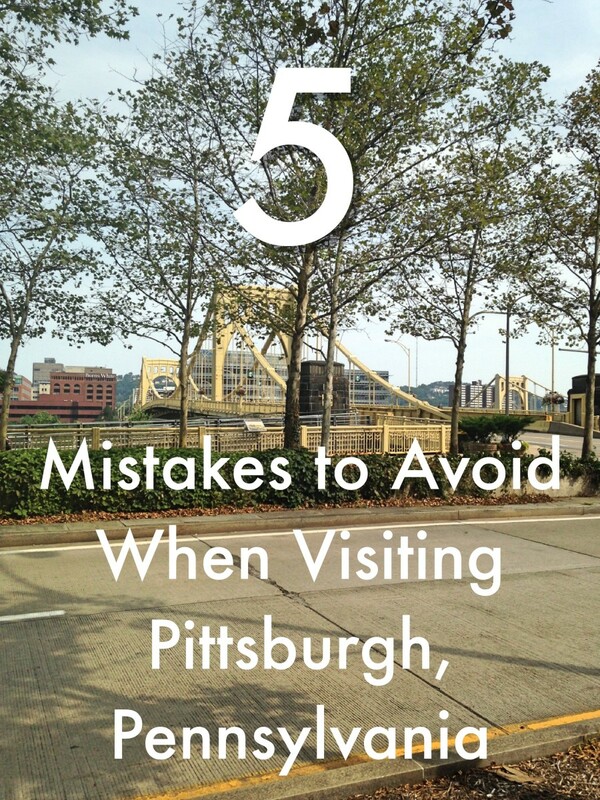 It is something that most folks don't know about unless you know someone who works downtown. The tunnels are intriguing to many because there are uncharted portions and some that are barely even used or known about. Many stories have evolved about the tunnel network and everyone has their own story about how they found something never seen before. In the 70's there was a story printed in a newspaper documenting the adventures of a couple of kids that found and actual railroad and train station underground in an undocumented part of the tunnel system. Whether all the stories are just hype or not, it could be fun to try to explore uncharted territory to see what you can find. If nothing else you can browse the shops and grab a bite to eat. The web of tunnels and skywalks offer a relief from the 100 degree weather during Dallas summers.Thanksgiving Square and Bank of America Building are some of the popular entrances. The tunnels are only open during business hours. 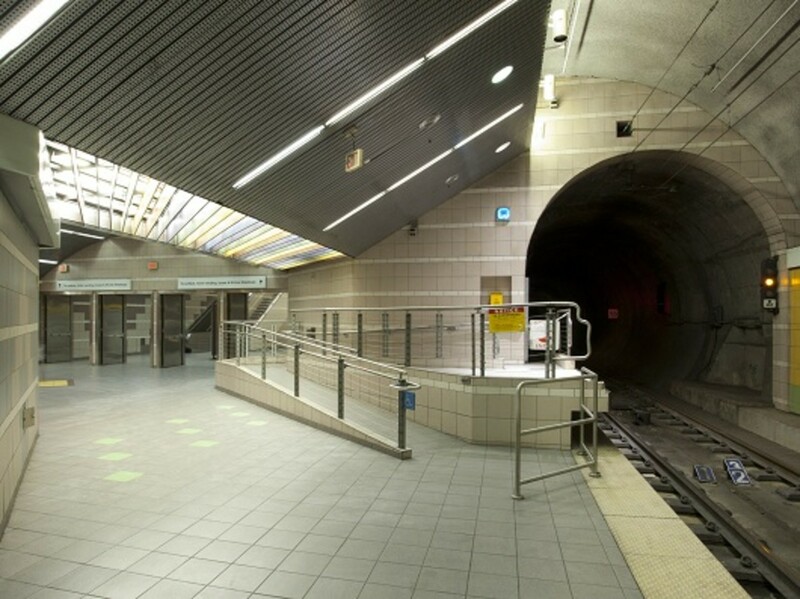 There was a "missing link" to the tunnels that was finally added near Thanksgiving Square in 1996 that allowed people to travel more miles underground. Some of the things you might be able to find down there: lots of ATM machines, coffee bars, more than a dozen cookie shops, dental offices, drugstores, hair salons, florists, dry cleaners, post offices, and many more shops. Too many to mention them all, but that will at least give you an idea of what it is like. While you are in downtown Dallas, you can stop by the Dallas World Aquarium. The aquarium is located in the West End District of downtown. When you visit the aquarium you are submerged into the underwater sightseeing through large glass walls filled with 80,000 gallons of salt water and all kinds of neat fish swimming around. You will be able to see tons of gorgeous coral reef fish and their ecosystems here. Not only is this place an aquarium but it is also home to several other exhibits that feature birds, sloths, and insects in their natural habitats. Currently Dallas World Aquarium has the following exhibits, Borneo, Mundo Maya, Orinoco, South Africa and the Aquarium. Mundo Maya is especially awe-inspiring with its highlight being the immersion experience that visitors get when walking through this 400,000 gallon exhibit filled with sharks, sting rays and other animals from the Yucatan Peninsula. 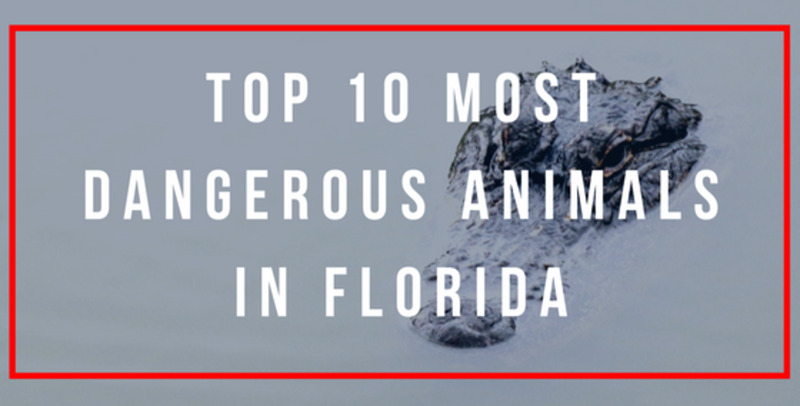 Most of the exhibits are 6-8 stories high and filled with exotic animals and sea life. If you get hungry while you are there, enjoy a meal at one of the restaurants. That's right, you can enjoy the theatrics of a joust and enjoy a medieval meal while rooting for your knight in shining armor at Medieval Times. 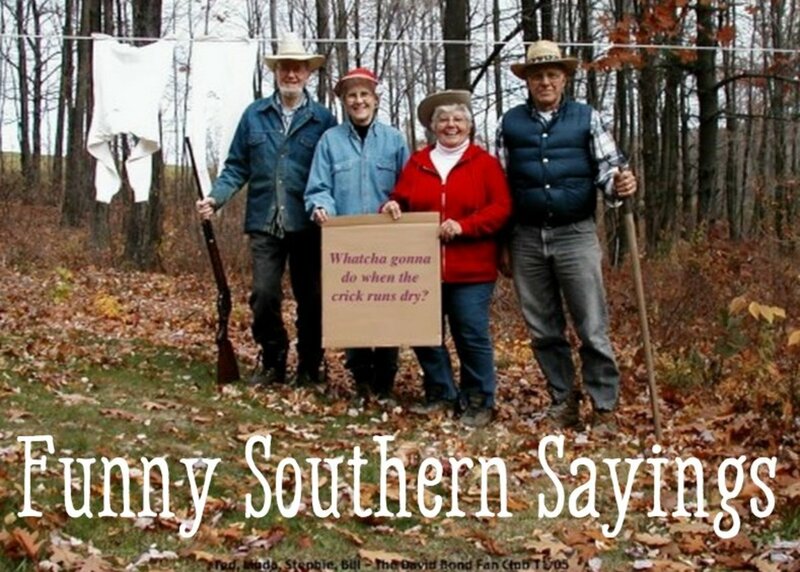 It is actually located on the outskirts of downtown Dallas but just barely. You get to see a show of knights jousting and sword fighting on horses. You also get a medieval meal, like a roast chicken and a drink, but you are in the middle ages now so there were no eating utensils. Be prepared to eat in a dusty, dark arena with nothing but your hands. Several knights boasting their colored tunics and armor parade around and and joust one another until the big victory at the end of the show when the winner is declared. Depending on where you are seated, you will be assigned a knight to cheer for. This is a really fun and unique experience for people of all ages. Pioneer Plaza is a neat place to visit on Young St in downtown Dallas. It is a life-size recreation of a Texas cattle drive with 70 bronze steers and 3 trail riders on horseback. The sculptures represent the nineteenth century cattle drives along the Shawnee Trail. Across the way is the Pioneer Park Cemetery which is a Confederate War Memorial. Together these two tourist attractions are one of the most heavily visited attractions in the convention center district downtown. This should be included on your list of things to do in downtown Dallas for sure. Deep Ellum is the renovated warehouse district located 3 blocks from downtown Dallas and is rich with urban culture. Live music is always easy to find in Deep Ellum, and many famous bands actually get their start in Deep Ellum. You can find all types of music playing in Deep Ellum like jazz, rock, alternative, and even blues. There are swanky clubs and dive bars. It is known as the trendy, fashion forward part of Dallas because of their cutting edge style. Shops located along the street offer unique gifts and clothes that you wont find anywhere else. Above the shops are NYC style lofts. Add Deep Ellum to your bucket list of things to do in downtown Dallas. Before you leave downtown Dallas, stroll over to the Farmer's Market located on Pearl Expressway. It is a massive public market where farmers come to sell their homegrown fruits and veggies. The Farmer's Market consists of 4 different sheds that all serve a different things. Shed 1 is for local farmers whose produce is grown within 150 mile radius of Dallas, and out-of-state refrigerated produce. Shed 2 is designated for eateries, specialty foods and the like. Shed 3 is also out-of-state refrigerated produce that is resold. And finally, Shed 4 is the wholesale shed where large quantities of produce are sold at wholesale prices. If anything, you should try some of the homegrown produce from Shed 1, it is delicious. Dallas West End District is located in downtown Dallas and used to be the old rundown warehouse district that was restored in the 70's by a local developer who saved the historic district from being demolished by turning the old warehouses into cool restaurants and shopping centers. One of the coolest things to do in the West End is take a segway tour. You know, on one of those "mall cop" two-wheeled vehicles. Segway tours take you around the West End following a guide who will give you some information on the history of the place. 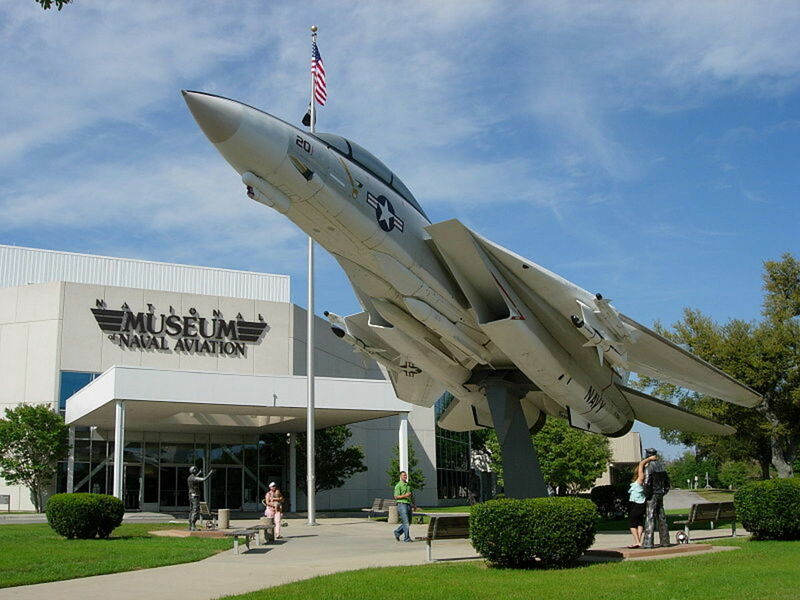 If you like history and museums, there are two good ones in the West End, Old Red Museum and the Holocaust museum. 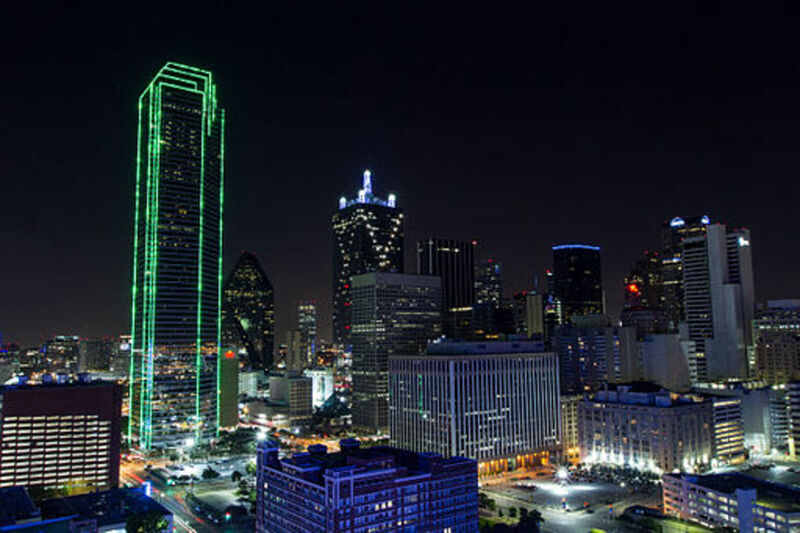 There are tons of things to do in downtown Dallas, these are just a few to get you started. 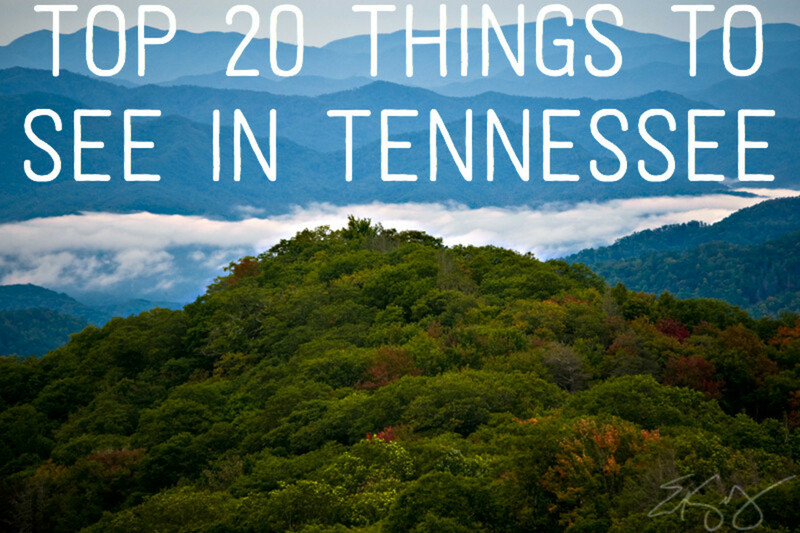 I know I left some places off so if you know of some other good places in or around the downtown area, feel free to share in the comments section. Sign in or sign up and post using a HubPages Network account. No HTML is allowed in comments, but URLs will be hyperlinked. Comments are not for promoting your articles or other sites.